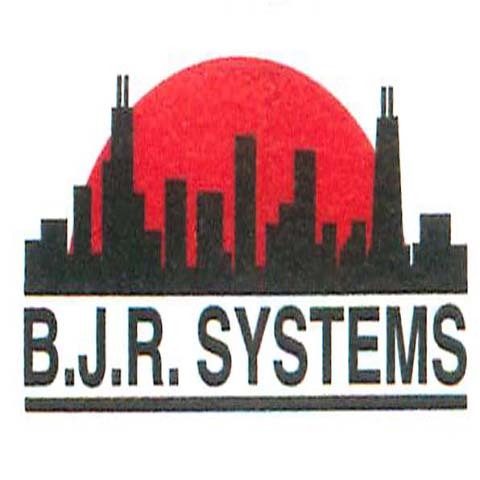 B.J.R. 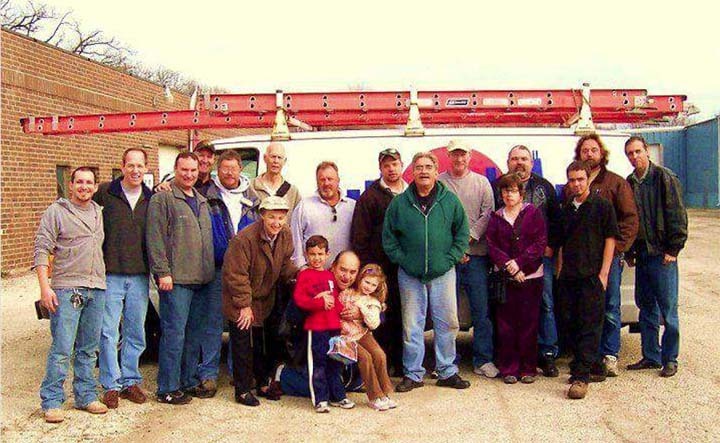 Systems, in Lake Bluff, IL, is the area's leading antenna specialist serving Lake Forest, Lake Bluff, and Lake and Cook Counties since 1980. 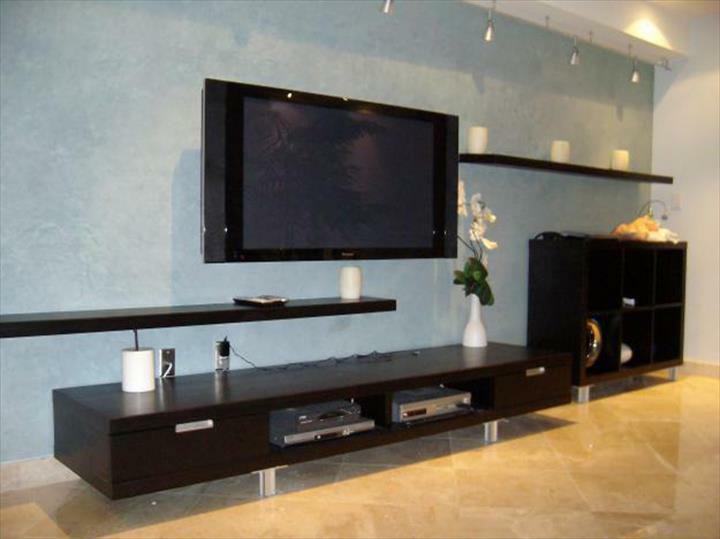 We specialize in master antenna, digital satellite systems, intercom, security CCTV cameras, and much more. 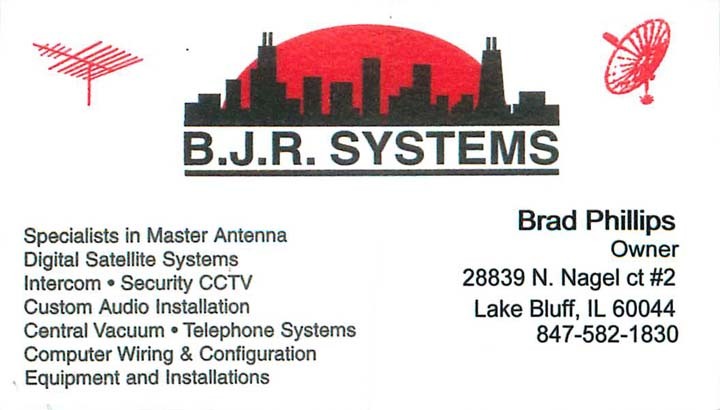 For all your antenna needs contact B.J.R. 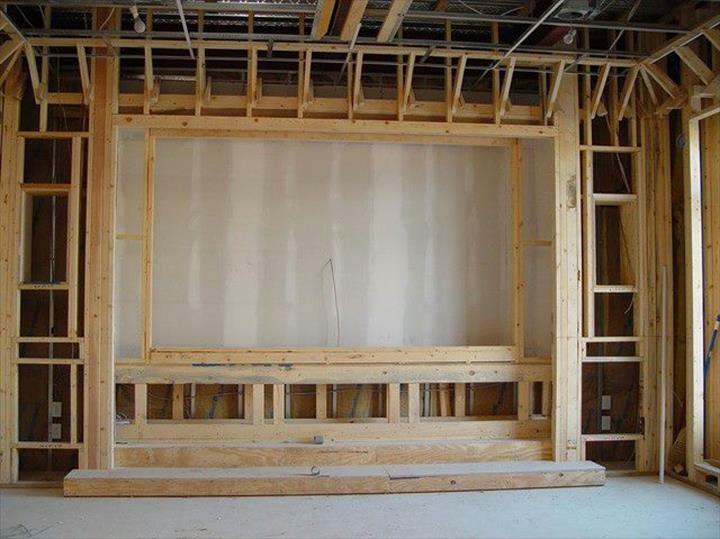 Systems, in Lake Bluff.